The Dayton Letter Carrier's Band was founded in 1926 and is one of the oldest active letter carriers bands in the United States. It has approx 28 players. The band has played from coast to coast, including Hawaii. At National Letter Carriers Conventions the band has played for senators, congressmen and former presidents. They perform in numerous parades across the state, for local area city concert series and nursing homes. The band's repertoire ranges from big band, dixieland, broadway tunes, and marches. 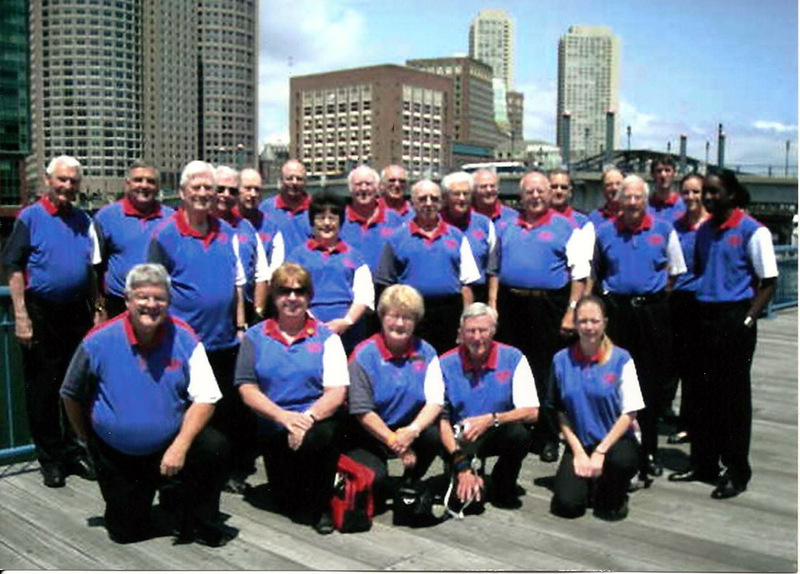 The Dayton Letter Carriers Band is conducted by Hal Harris and is sponsored by the Dayton Letter Carriers Union Branch #182 in affiliation with the National Association of Letter Carriers. Has anyone heard these folks?